Hardwood Flooring New York city, Hardwood Flooring Brooklyn NY, Laminate Flooring Brooklyn NY, Hardwood Flooring Staten Island NY, Hardwood Flooring Queens NY, Hardwood Flooring Long Island NY, Wood Flooring Brooklyn NY, Wood Flooring Staten Island NY, Wood Floor Brooklyn NY, Wood Floor Staten Island NY, Wood Floor Queens NY, Wood Floor Long Island NY, Laminate Floor New York city, Laminate Flooring Queens NY, Engineered Floor, Exotic Floor, Bamboo Floor, Brazilian Cherry. 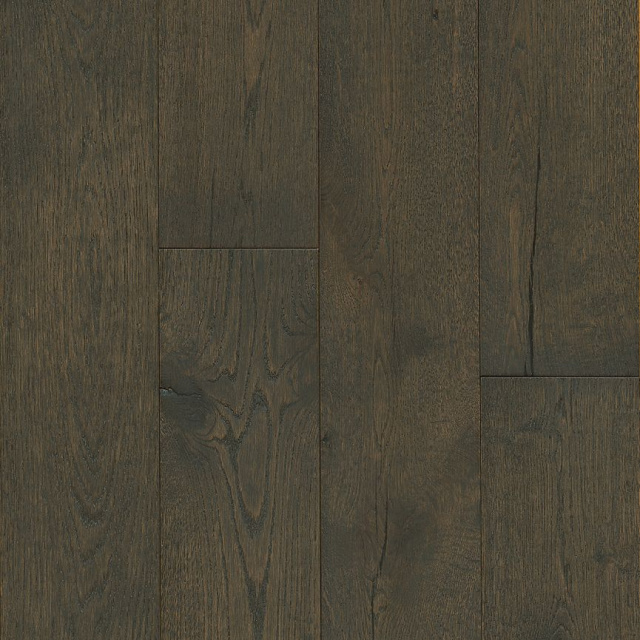 Armstrong markets the most extensive portfolio of residential and commercial floor products available - hardwood – under the brand names Armstrong®, Bruce® and Robbins®. Call 718-788-5688 today, it's only $5.59/sf, minimum order 600 sf. Ten colors to choose. You can get all the floor information at website of http://www.armstrong.com but the price, so write down the item # of what you are interested and call us at (718) 788-5688 for pricing, we will offer you the best price on the market. Thank you.